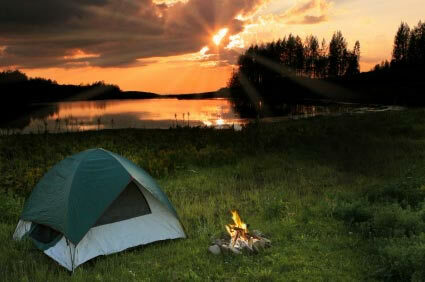 PHD graduate and an ordinary man went on a camping trip, set up their tent and fell asleep. 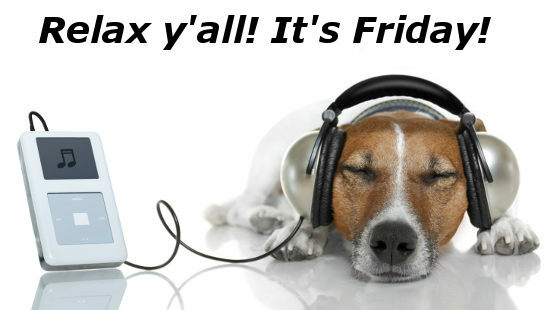 The brain is the most outstanding organ. 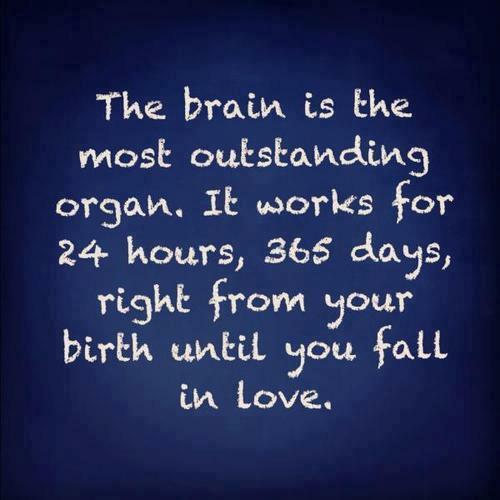 It works for 24 hours,365 days,right from your birth until you fall in love . Father: why is your mother sitting so silently today . 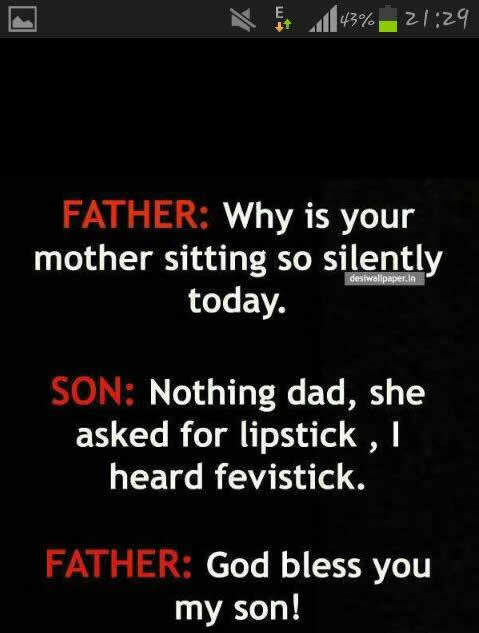 Son: Nothing dad, she asked for lipstick, Father: God bless you my son . 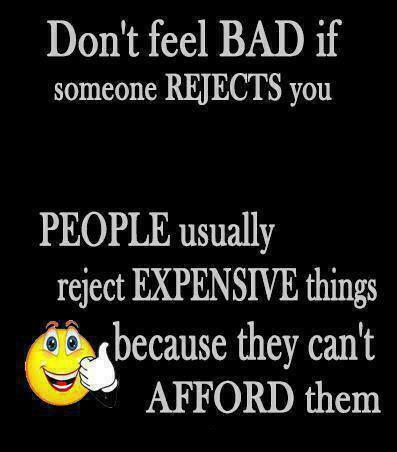 Don’t feel bad if someone rejects you People usually reject expensive things because they can’t afford them . 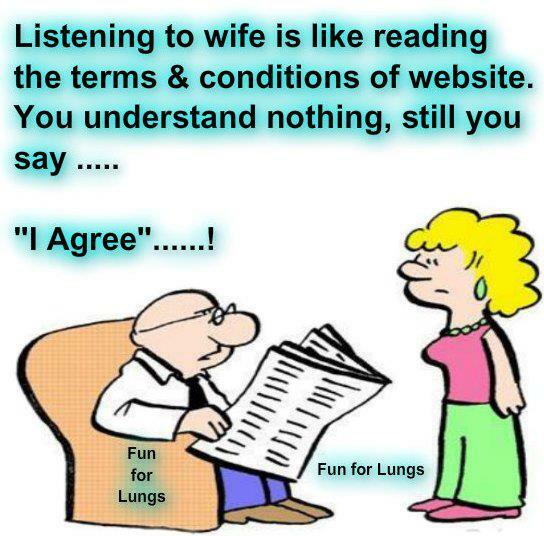 Humor– Funny Pictures to Tickle your funny bone..